Perfect for a Bohemian Pilsner. Clean palate, subtle malt character. Clean neutral finish. 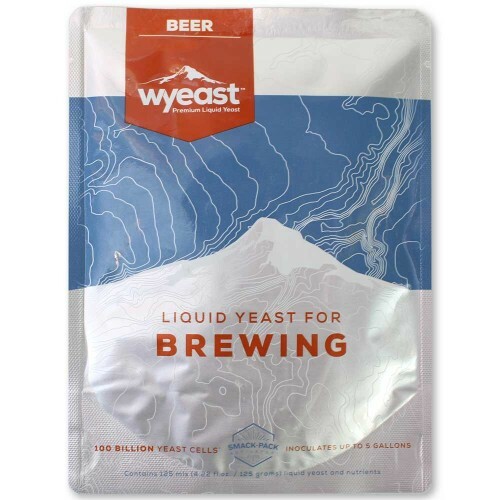 Wyeast 2001 Urquell Lager Yeast is perfect for a Bohemian Pilsner. Mild fruit and floral aroma, full mouthfeel, subtle malt character, dry and clean palate, and neutral finish.